Most people know that they are supposed to protect their eyes from the sun’s harmful UV rays, but many don’t know exactly why. Prolonged exposure to sunlight and to UV rays in particular has been associated with an increased risk with numerous eye conditions, including cataracts. 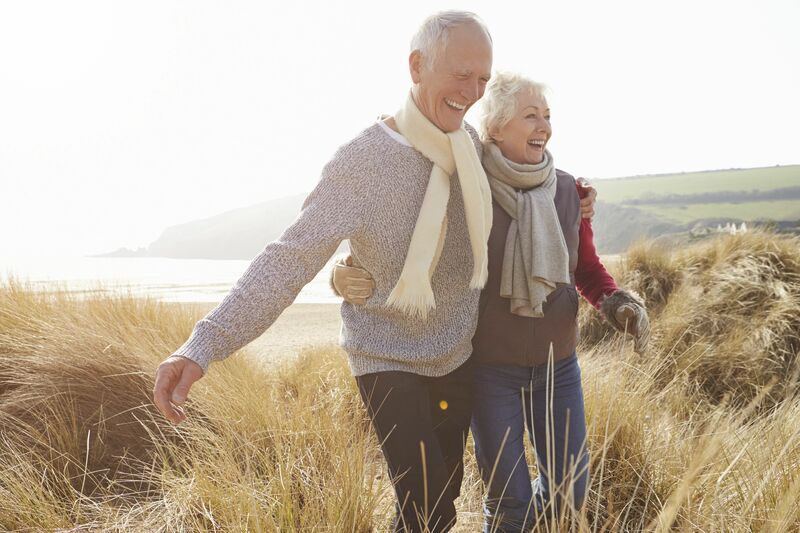 While modern cataract treatment is both extremely safe and highly effective, and most people will eventually experience age-related cataracts, it is always best to take proactive measures to preserve the health of the eyes whenever and however possible. Dr. Thomas Byrd discusses the issue of cataracts and exposure to sunlight during consultations at his Detroit, MI eye care center so that patients can reduce their risk of early development of cataracts. He is careful to emphasize the importance of proper eye protection to patients who spend a lot of time outdoors or who are already at heightened risk for developing cataracts. He also informs patients of other eye conditions associated with prolonged sun exposure, such as eye cancer, pterygium, and photokeratitis. Have you had a thorough eye examination in the past year or so? If not, we encourage you to schedule an appointment with Dr. Thomas Byrd at Byrd Eye Clinic today. Although there are numerous possible causes of cataracts, most cataracts are age related. Nevertheless, the World Health Organization estimates that up to 20 percent of cataracts worldwide may be caused by overexposure to UV radiation. This means that up to one out of every five instances of cataracts could be prevented with proper eye protection or reduced exposure to sunlight. A 2014 study conducted by the National Eye Institute found that UV light triggers protein damage in the lens in much the same way that oxygen does in the case of age-related cataract formation. Age-related cataracts form due to oxidative stress, a chemical reaction that is tied to aging. Oxidative stress causes the proteins of the eyes’ natural lenses to start clumping together. Over time, they form a cataract. The effects of UV radiation are cumulative. People most likely to suffer from cataracts due to exposure to sunlight are those who spend hours outdoors on a more-or-less everyday basis. In their earliest stages, the vision of people with cataracts can often be improved with traditional lens correction. However, the cataract-affected lenses will eventually need to be surgically removed and replaced with an artificial intraocular lens, or IOL. The good news is that cataract surgery is one of the safest and most reliable procedures in all of medicine. In some patients, premium multifocal IOLs are able to restore excellent vision at all distances without the need for contact lenses or glasses. This means that for some cataract patients, it is possible to emerge from surgery with better vision than they’ve had in decades. To learn more about cataracts and exposure to sunlight, please contact Byrd Eye Clinic today.